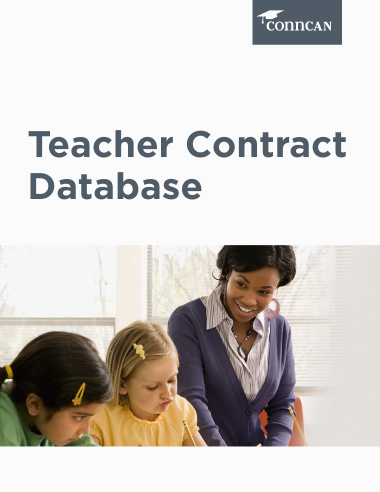 The ConnCAN Teacher Contract Database is a comprehensive collection of the state’s collective bargaining agreements, or contracts, for teachers and school administrators from throughout the state. 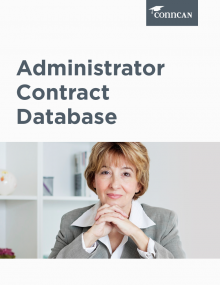 This database presents information about terms and conditions of employment and overall statewide trends found in the contracts. These contracts are negotiated at various times throughout the year, and generally run for a three-year period. Approximately one-third of the state’s teacher contracts are up for negotiation annually. As contracts are renegotiated, we will update this database accordingly. 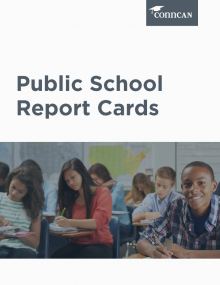 For a list of contracts currently under negotiation, please visit this resource from the Connecticut State Department of Education.